For Nvidia users, this is arguably the finest 27-inch gaming monitor you can buy. Just be aware of its quality control issues. 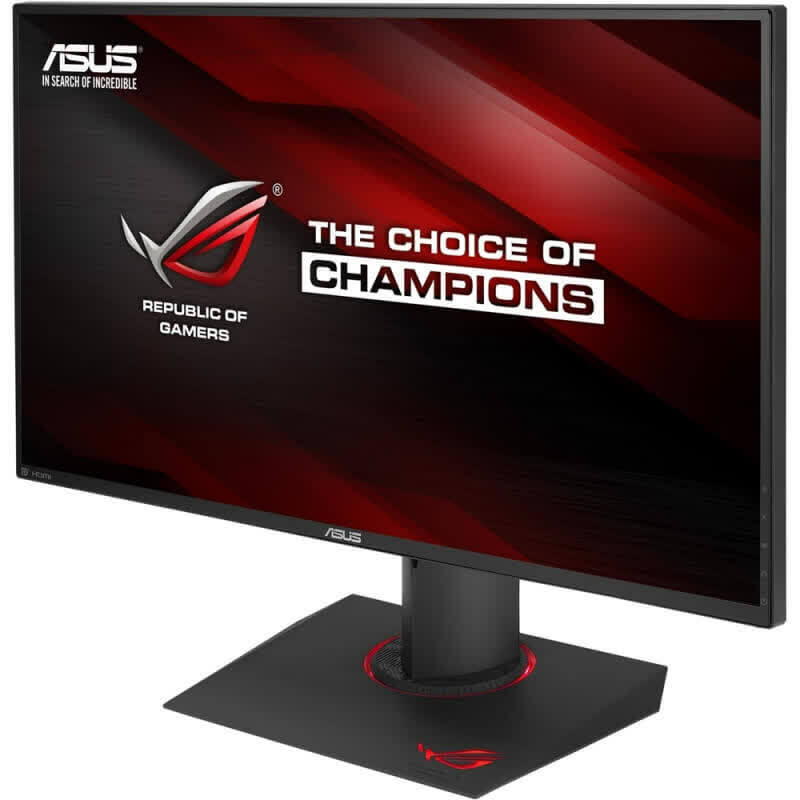 Your graphics card is only as good as your monitor, and the ASUS PG279Q ROG Swift is very good indeed. Class-leading usability and an array of extra features are the cherries upon the delicious cake of outstanding picture quality. 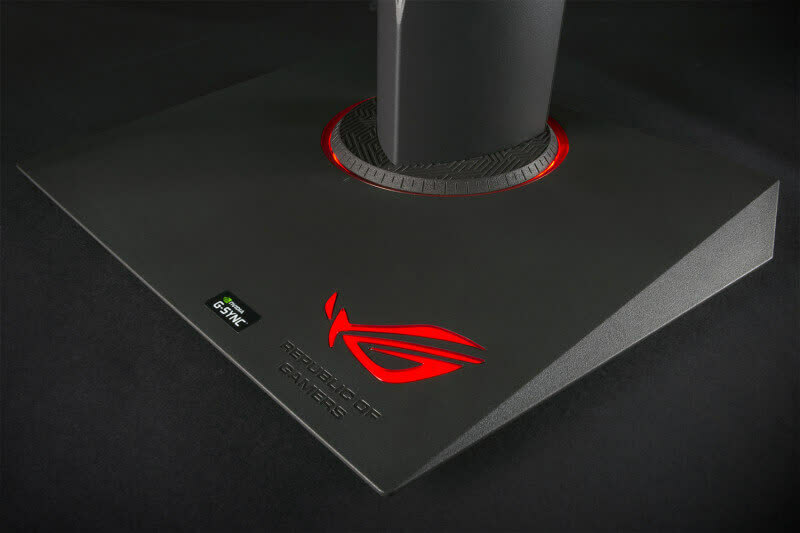 The 1440P resolution is the current sweet spot and the ROG Swift is the perfect foil for your graphics card. 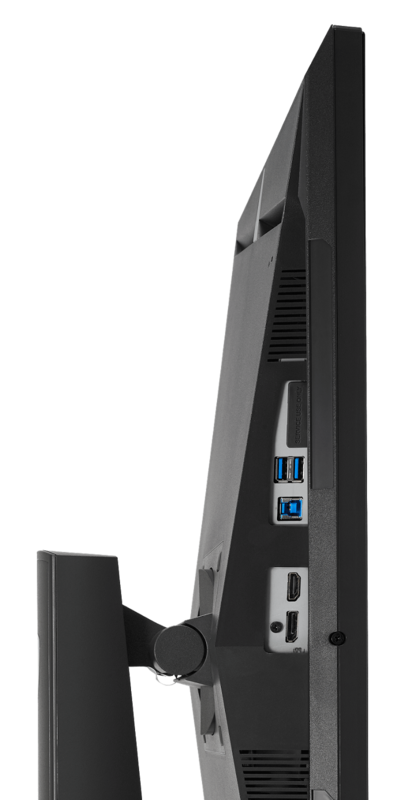 You get an excellent gaming monitor that is impressive in most if not all the aspects that it has to offer. 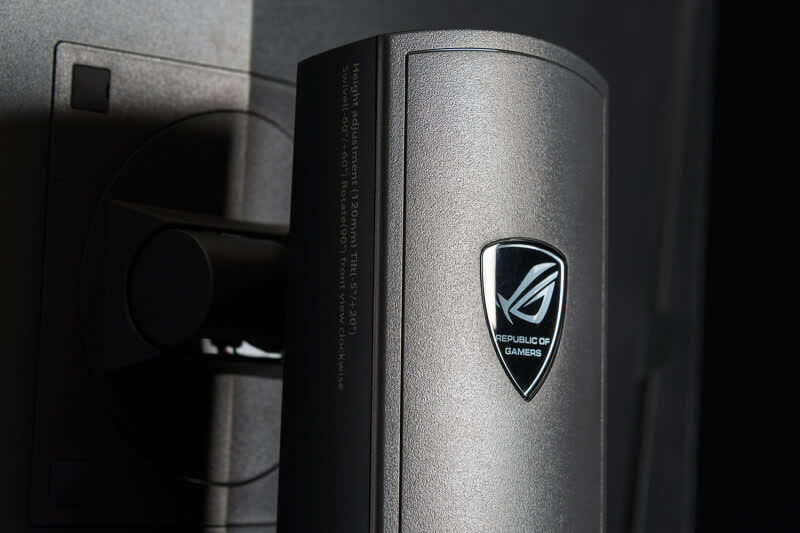 Loaded with massive gaming features, excellent performance and solid build quality, we think that ASUS has reason to put this price tag. 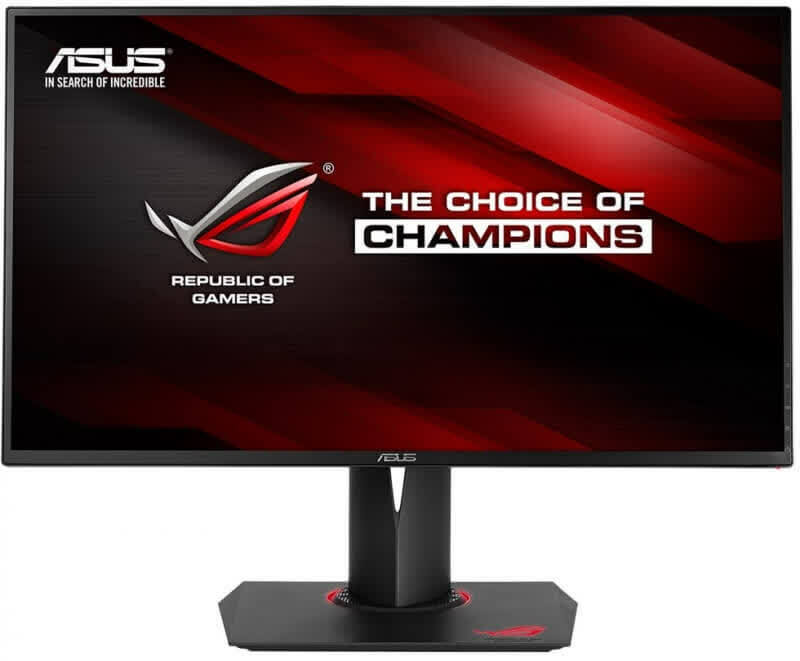 So if you’re in the market for the best G-SYNC monitor loaded with gaming features, the ASUS ROG Swift PG279Q is definitely the one that you need to put into consideration. It really deserved a place on your gaming desk. 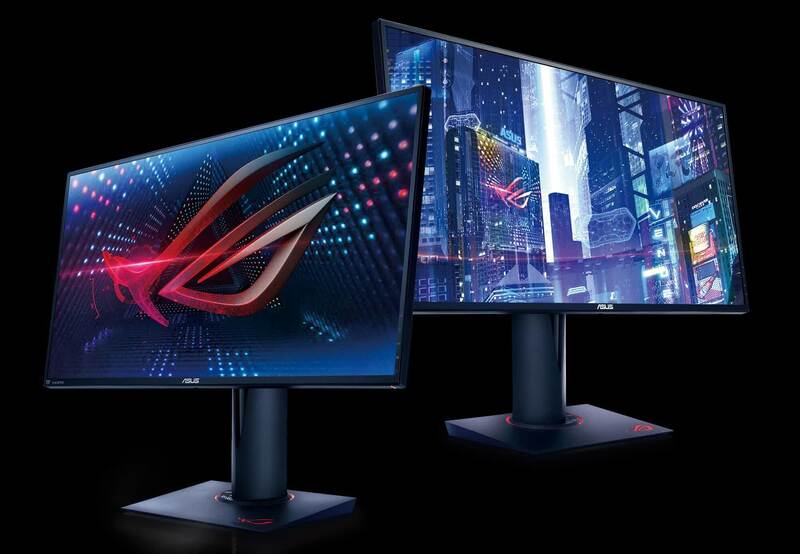 The ASUS ROG Swift PG279Q G-Sync monitor is an amazing gaming monitor that elevates your gaming experience to the next level. 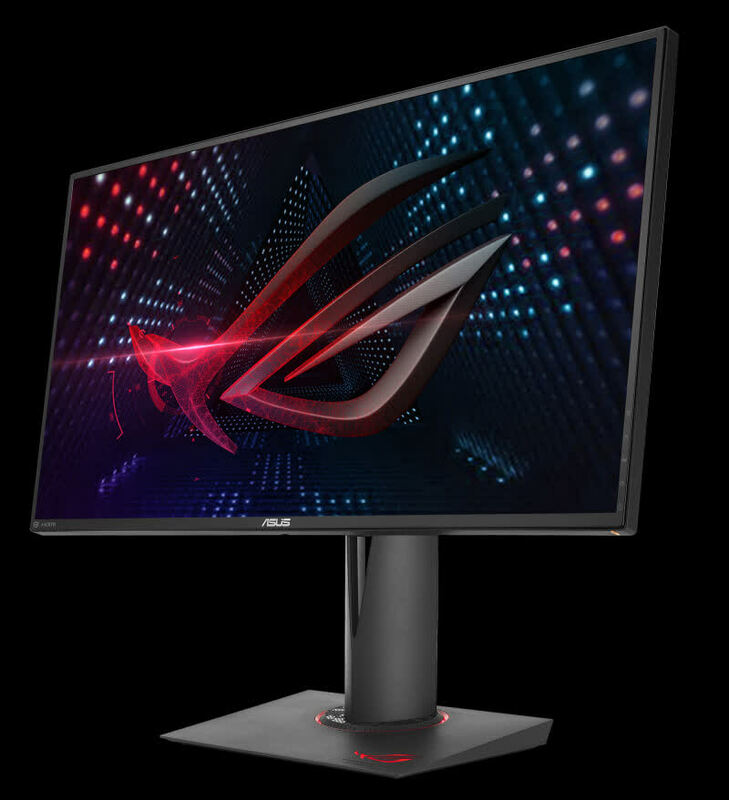 No doubt it will be pricey no thanks to the G-Sync module built-in, but if you’re looking to maximise your gaming experience, this is one monitor you can’t go wrong with. The PG279Q is a state of art engineering exercise where ASUS continues its legacy of overclocking of motherboards and GPUs. 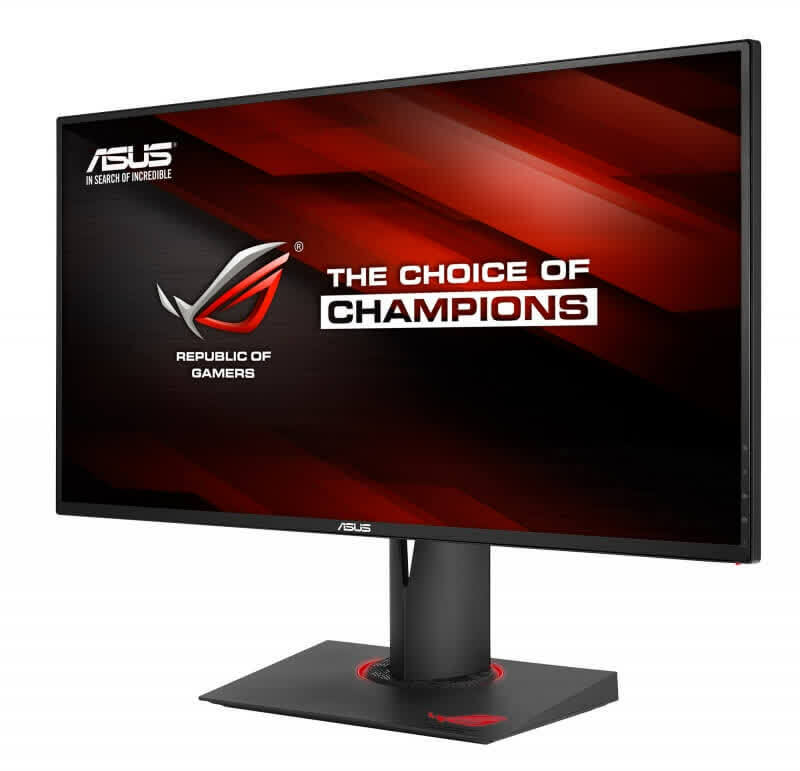 The resulting 165Hz refresh rate is not only impressive on paper but makes ASUS currently the only choice in this class. 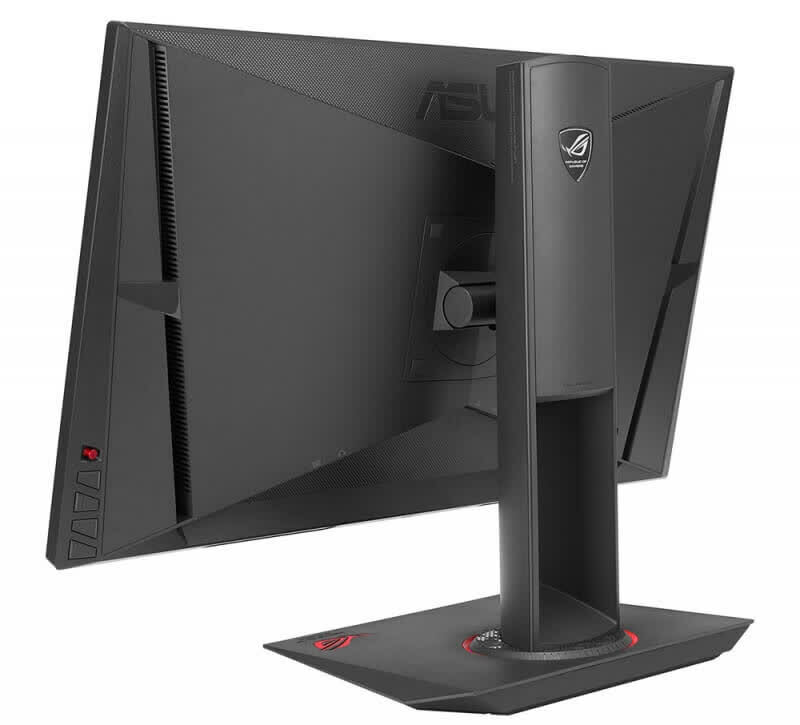 The Asus ROG Swift PG279Q's in-plane switching screen offers significantly better viewing angles than its predecessor, the PG278Q. This is probably the best Nvidia G-Sync monitor you can buy now, but it will cost you. Besides the response time, the other tradeoff by applying the IPS panel is the price. 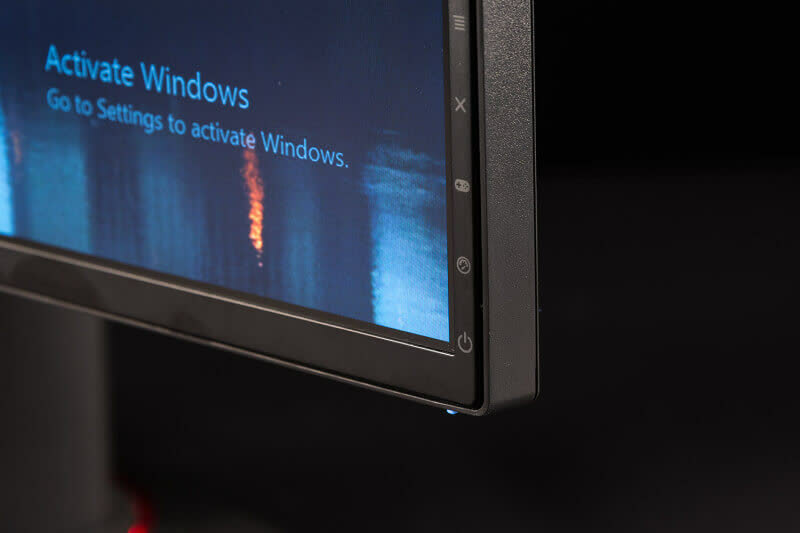 However for the amount you pay, you get a gaming monitor unlike any other, which supports adaptive sync, ultra-low motion blur, 3D ready which includes nVidia’s Lightbox technology. 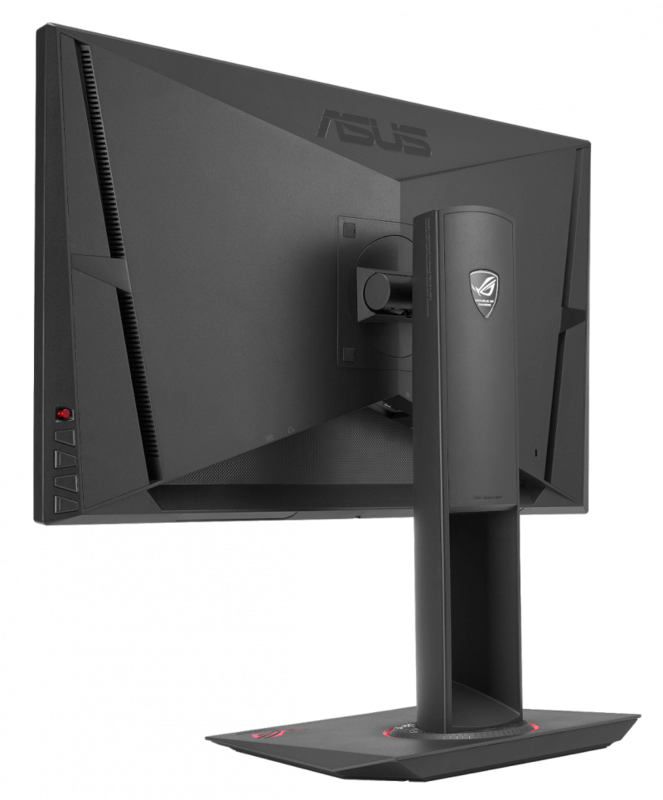 Asus has a track record for making some killer monitors, and this really is no exception. 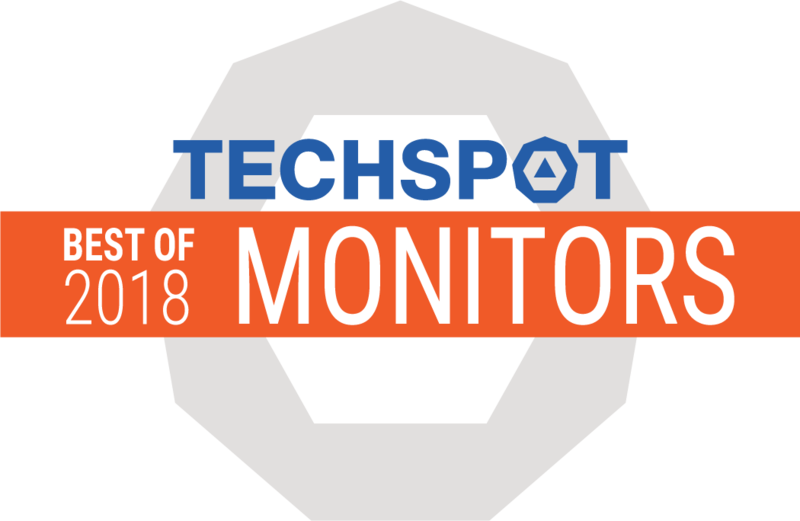 This may be the best gaming monitor available (or almost available) if you’ve got the budget and dig its aesthetics, and as such, we’re giving it an Editor’s Choice Award. 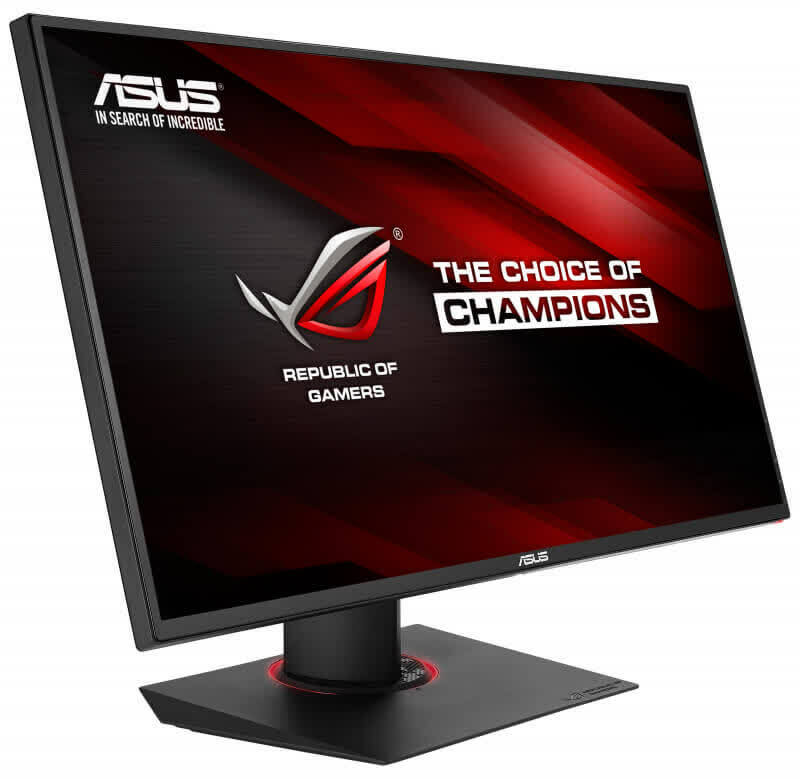 We haven’t found the ASUS ROG SWIFT PG279Q for sale anywhere just yet, but it should be hitting store shelves soon. If a display of this caliber is on your radar, definitely check this one out.